Check in 30 Minutes Prior to each squad start time. Bowling scratch in this event. Top three team series, within the entire event, WIN A PRIZE! 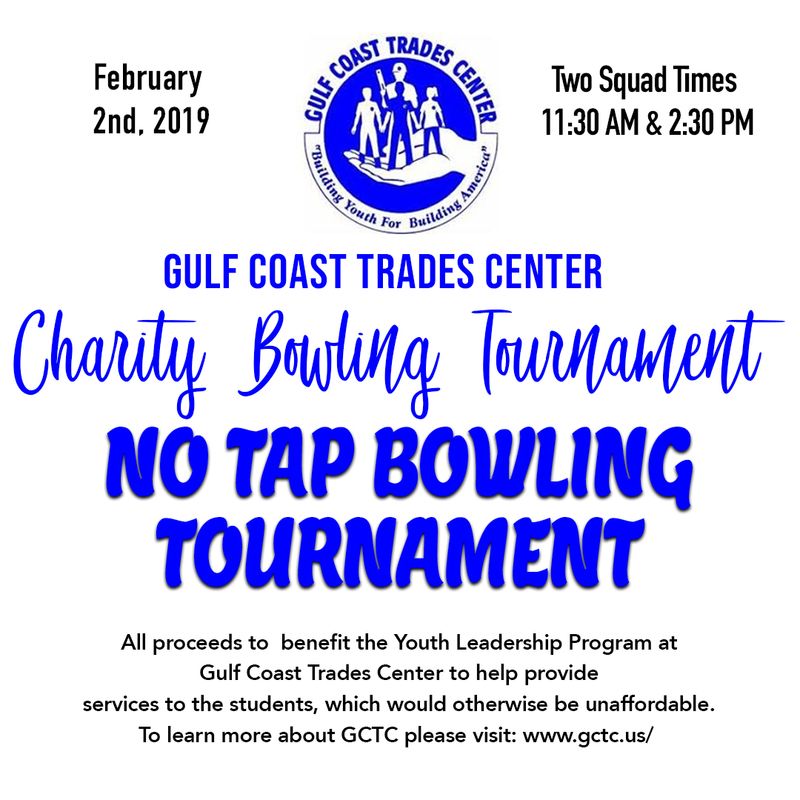 Entry Fee includes: Bowling, Shoe rental, 1 Large 1 Topping Pizza & Soda Pitcher per team. services to the students, which would otherwise be unaffordable. Contact(s) to RSVP and guarantee your spot. Contact Phone Number, and Squad time.